Our volunteer archivist from the Atlanta African Asian Business and Cultural Exchange discusses new highlights at the on-site studio. 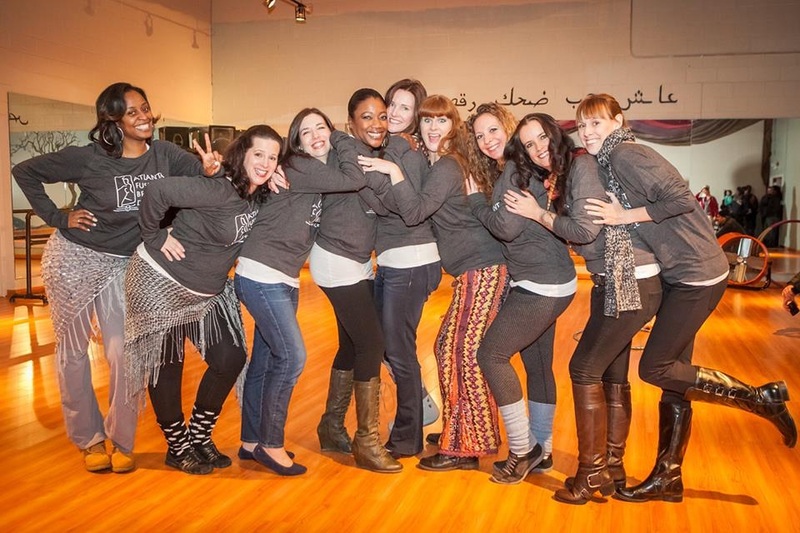 In 2009, MissBellydance.com hosted a dance studio called Pera/Pera Dance and Event Studio. 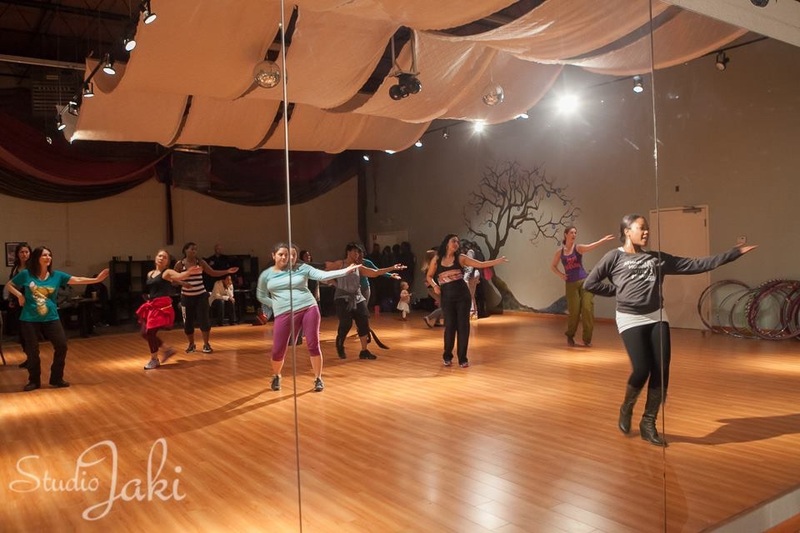 This 2000sq ft. space was home to many of the community’s raqs sharqi and bellydance workshops. We enjoyed a number of guests brought to us by groups like Les Raissat who hosted Aunt Rocky/Morocco and Shira. Bellydance by Samora, World Bellydance Alliance, Ziah of Awalim, Amani Jabril Middle Eastern and World dance plus several others. 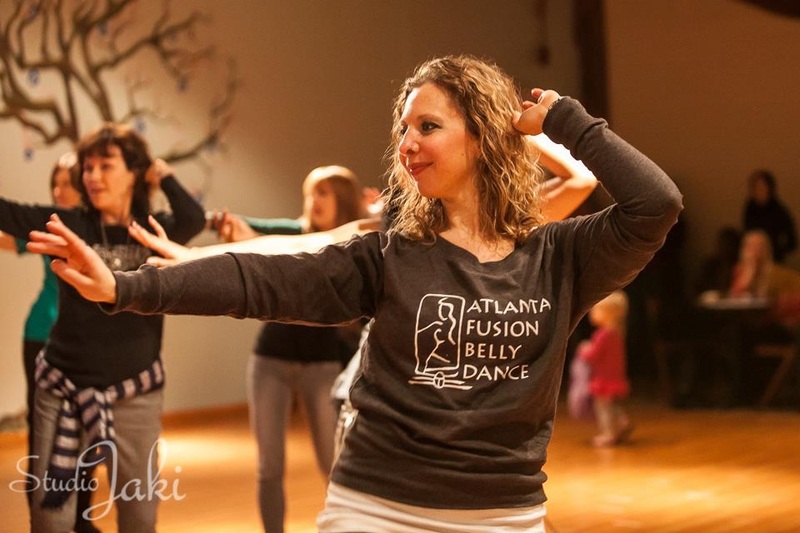 Recently through even bigger partnerships and chats, we’re now happy to say that Atlanta Fusion Bellydance has made it their home. The rebrand took place last Sunday and the entire studio has been transformed in colour and spirit with their magical touches. The 2-hour event was well thought out. It was filled with guests and supporters and all were treated to an amazing buffet of food from Lebanon (hummus, baba ghanooj) to Brasil/Brazil (coxinha) plus class demonstrations and great fellowship with other industry fans. Local stars such as Amani, Aziza, Samora, Jenny Nichols, Heidi Hernandez and Jaki Hawthorne were in house as well. The salsa demo done by Heidi made a believer out of me, sparking great memories of dancing in our old international house. It made me want to sign up for the class just so I can enjoy the dance with traditional and contemporary Latin music associated with this genre. Faaridah and her team have a lot of great things planned and it’s all exciting. For those who are still interested/have general questions about the space or like using it for meetings, etc. you can still reach out to using the contact page on fb. However, to submit a formal request/get OFFICIAL APPROVAL for your event, use the RENTAL REQUEST link so that Faaridah or myself can respond to you personally. Looking forward to a fantastic year with AFBD at the helm! Full Speed Ahead! What’s Cool This Winter? Cover Ups! Curiosity Corner: Is “Exposure” a Respectful Form of Payment?